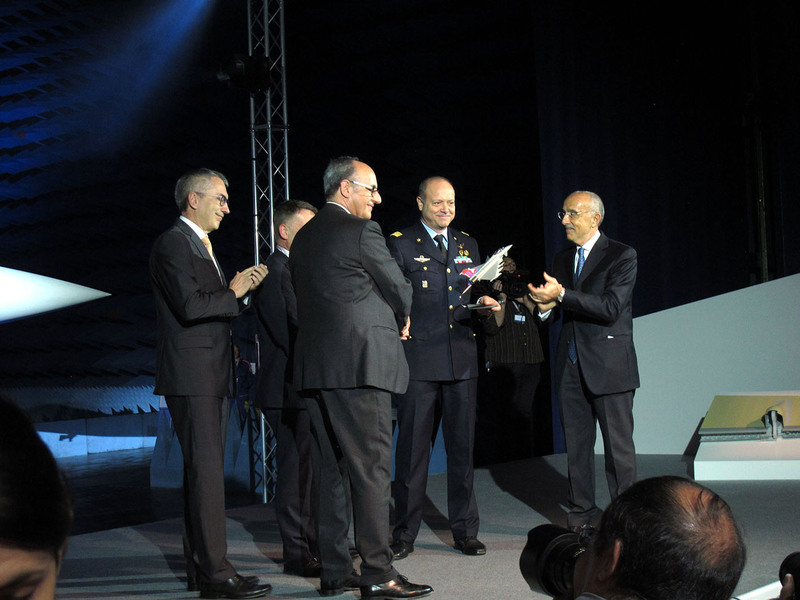 On 11 April 2017 Lt. Gen. Gabriele Salvestroni, Logistic Commander of the Italian Air Force received the 500th Eurofighter Typhoon manufactured by the four nations consortium. The ceremony took place at Torino Caselle Leonardo’s Aircraft Division, in Division Managing Director, Filippo Bagnato, together with Volker Paltzo, Eurofighter CEO, and Peter Schmidt, NETMA Deputy General Manager. Eurofighter deliveries started in late 2003, the European fighter being now in service with six countries, two more having ordered the Typhoon. The last nation to join the club was Kuwait, and during the ceremony Eurofighter symbolically delivered the first piece of hardware of the first Kuwaiti Typhoon to the Kuwaiti Ambassador in Italy, Sheikh Ali Khaled Al Jaber Al Sabah, amd to General A. Al Fahd. The aircraft delivered to Italy was a Batch 3 Block 25 Typhoon. Eurofighter is currently working on enhancement packages, the P1E being already under way while the P2E completion awaits the final flight testing of the Storm Shadow. 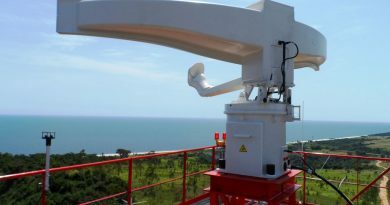 The P3E package is split in two, P3EA being the Brimstone integration while P3EB will allow the integration of the new E-Captor radar fitted with an E-Scan antenna. The P3EB contract includes all provisions for installing the new sensor, but not the sensor itself. 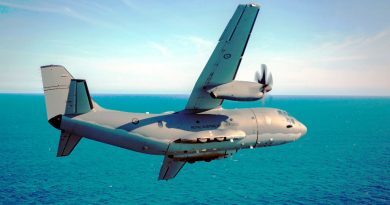 The first aircraft fitted with the E-Captor will be those acquired by Kuwait, which delivery should be completed by 2023. 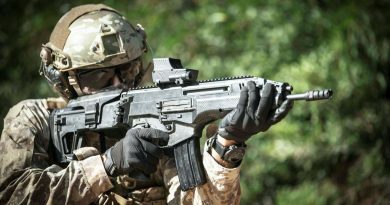 Although no delivery date for the first aircraft was given, Leonardo Aircraft Division officials explained that the assembly of the last aircraft aimed at the Italian Air Force is being slowed down in order to bridge the gap with the assembly of the first Kuwaiti Typhoon, in order not to discontinue the assembly line. Kuwait ordered 28 aircraft, six of them two-seaters, together with a full training and simulation suite. The training of Kuwaiti instructor pilots will take place in Italy, at the 4th Wing in Grosseto. Looking to the future, the Eurofighter CEO stated that the company is already discussing a P4E package with the leading customers, further packages being also forecasted before the Typhoon Mid Life Update programme. 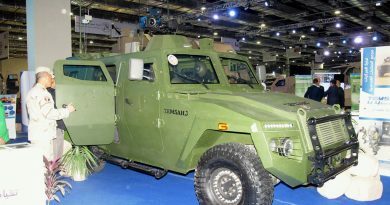 The latter might include considerable enhancements that might range from aerodynamics, to propulsion, to stealthness, to netcentric capabilities. 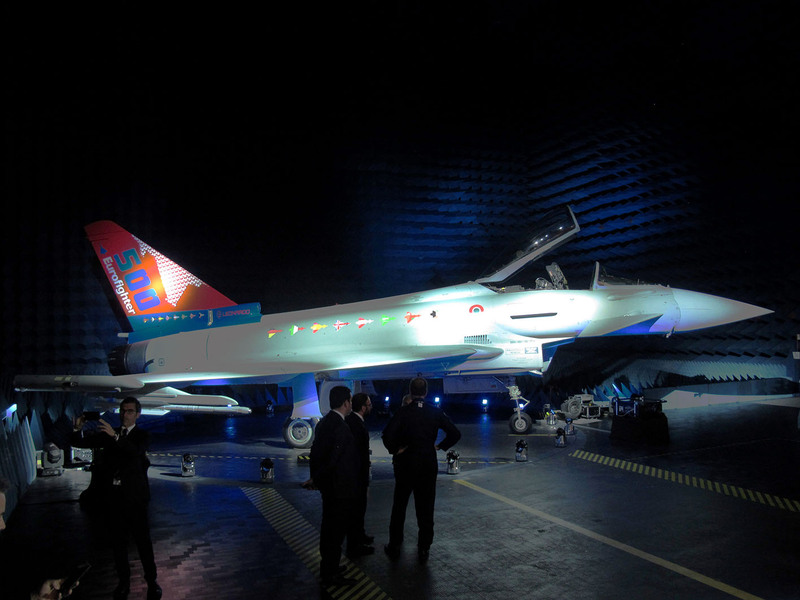 With some more 99 Typhoons to be produced, Eurofighter is constantly looking for new customers to stretch to the right the closure of the production line.